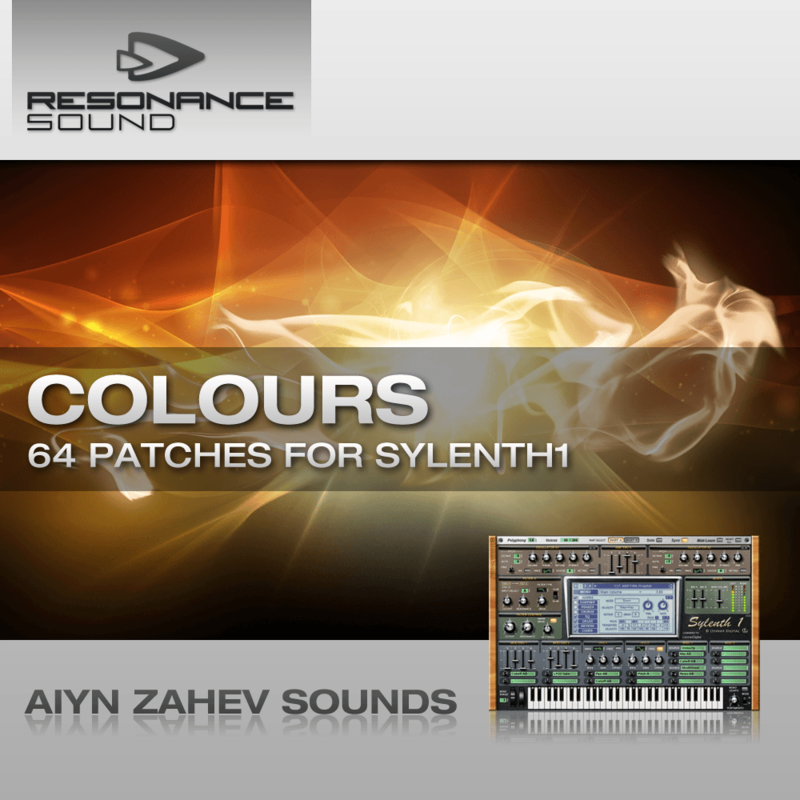 Aiyn Zahev Sounds & Resonance-Sounds proudly presents the original “”Colours”” sound-bank for Sylenth1. 64 trance and dance presets suited especially to uplifting trance. This set has been well received and is already featured on released tracks. Now Aiyn Zahev Sounds and Resonance-Sounds have joined together to bring you this re-release. Different look, same sound-bank. Colours features crisp, sharp and modern sounds, as well as warmly distorted presets, lush pads and evocative ambient patches. Designed to work well for both Modern and Classic Trance, and ready for use in building those towering melodic sound-scapes that inspired us to create this music in the first place. Presets have modwheel assignments and the FX are judiciously applied so you can drop these presets straight in the mix with minimal adjustments.